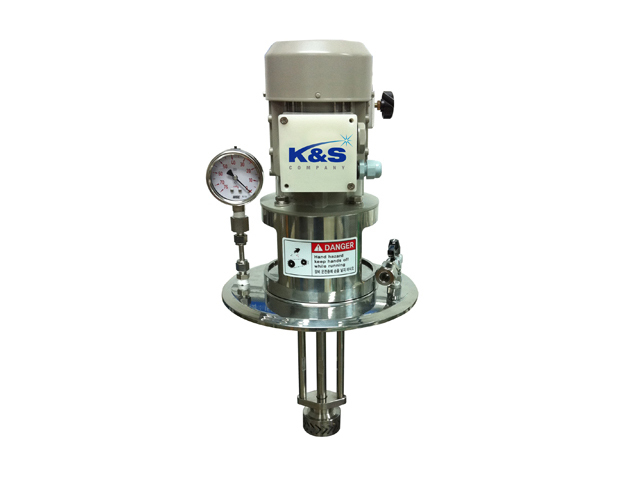 This is specially fabricated Homo Mixer main body for emulsifying and dispersing of small amount of material in vial with small inlet. 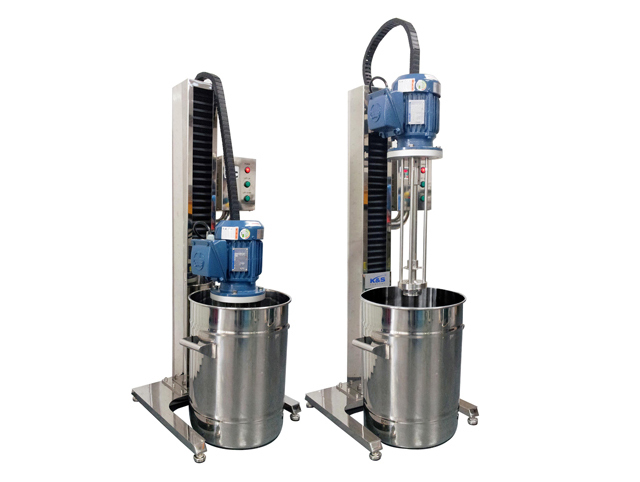 This is standard product consists of stand(lift), mixing part and controller. Size is shown in the drawing in specification page. 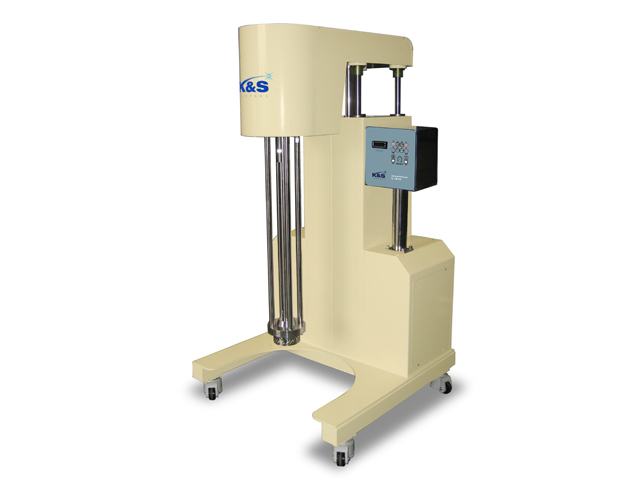 so it is suitable for small emulsification and dispersion in pharmacy and bio industry. This Rotor is fabricated for adopting small diameter Stator with special design for powerful dispersion. 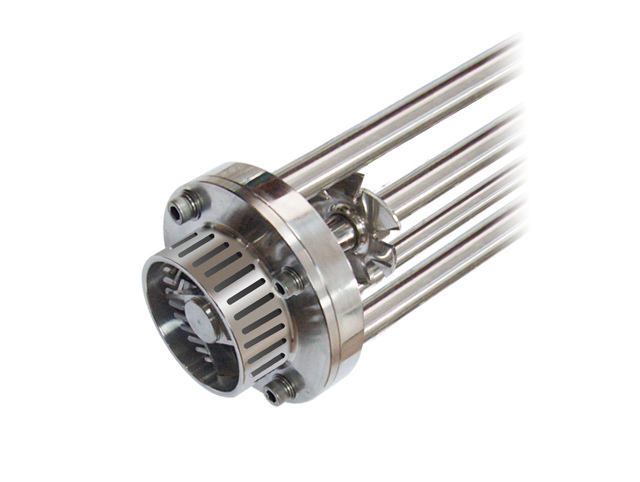 This small diameter Stator is useful in pharmacy and bio industry, designed specially for dispersion of small amount or input into small size vial inlet. 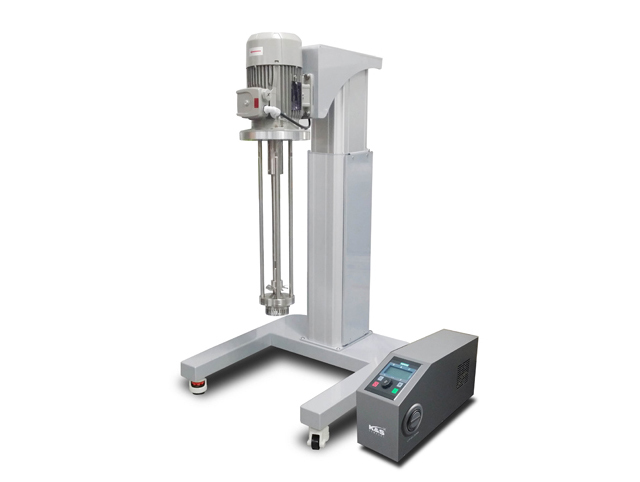 This is a Homo Mixer specially made to emulsify and disperse a small amount of material inside a small neck bottle. 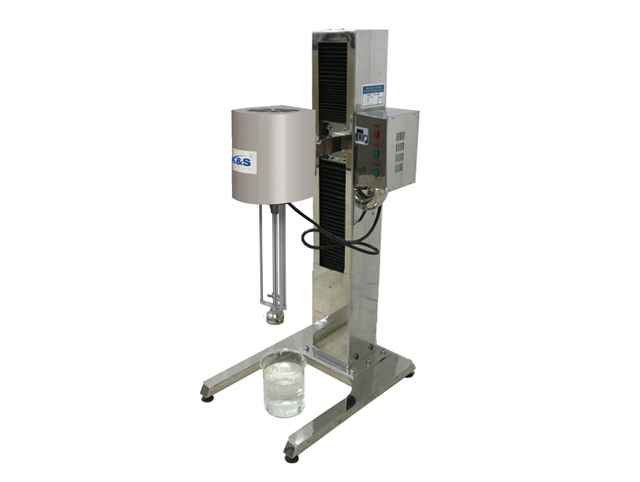 This standard product comprises of a Stand (Lift), a Mixing Unit and a Controller in one. 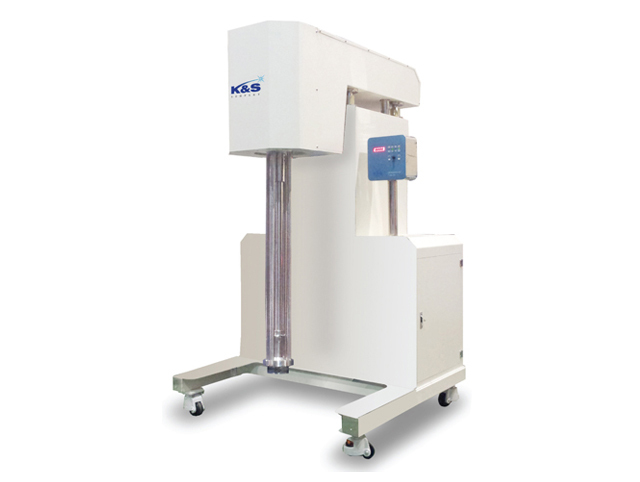 Please refer to the drawing in the Specification page for dimensions. 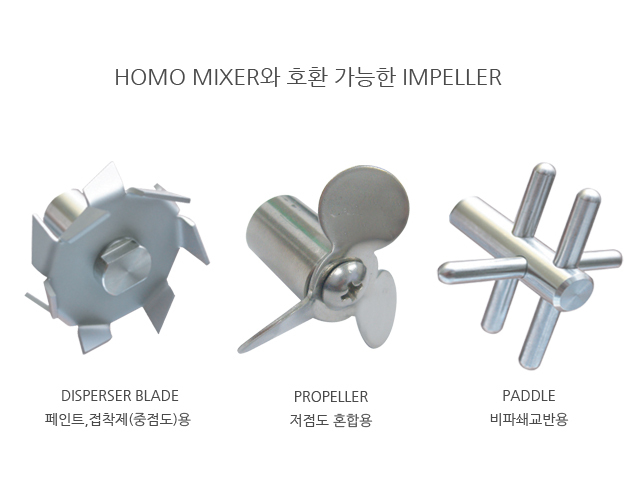 his is the Main Body of Homo Mixer specially made to emulsify and disperse a small amount of material inside a small neck bottle. 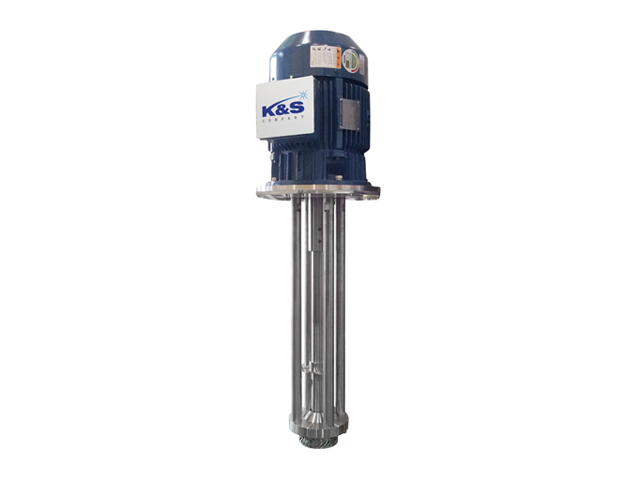 This is an electrical geared stand where the upward and downward movement of the Lift is adjusted by simple button operation. It is virtually free of noise and vibration for enhanced user convenience (optional). 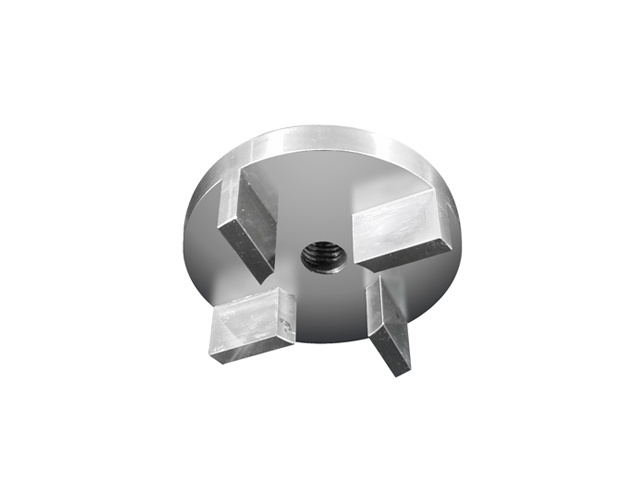 This constitutes an impeller together with a Stator. 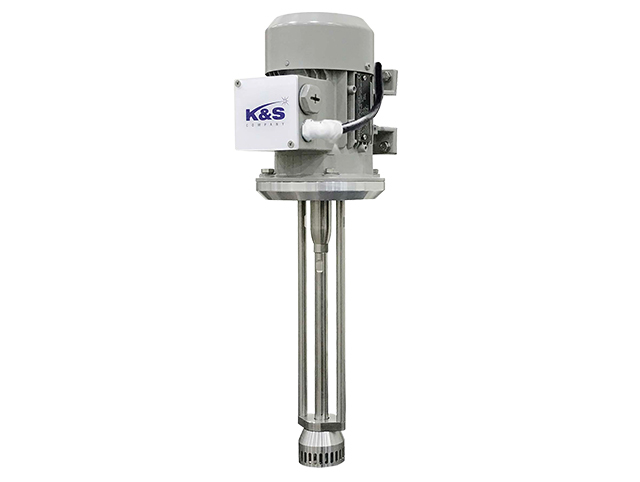 It spins at a high speed together with its rotating shaft and maintains a find gap with the Stator to disperse and emulsify materials. 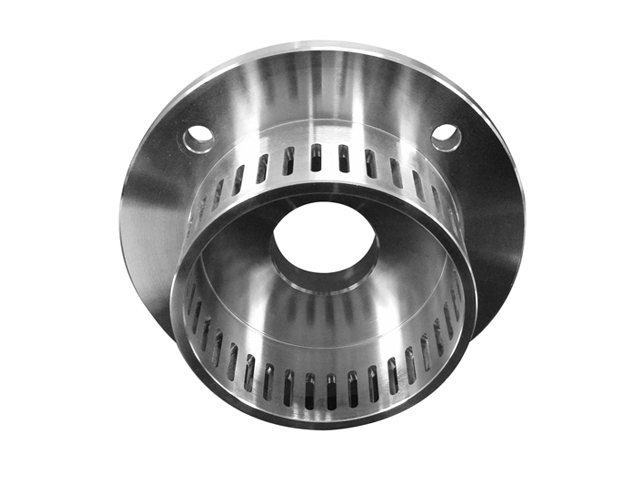 This is a stator for Hono Mixer facilitating high shear by maintaining a fine gap with the Rotor and the special grooves. 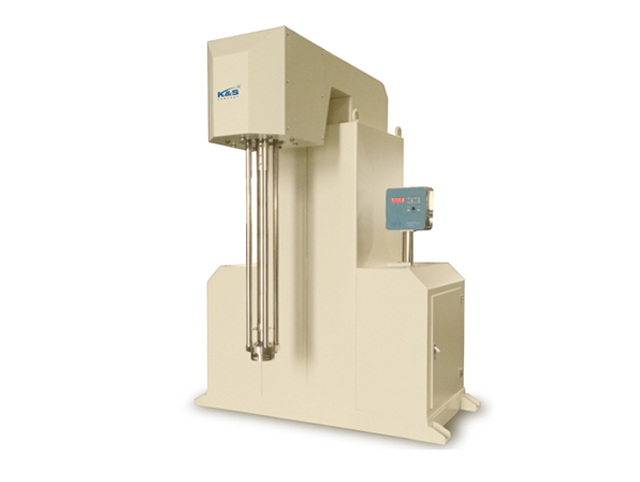 This is the Main Body of Homo Mixer exclusively used in laboratories, offering powerful dispersion and emulsification capacities. 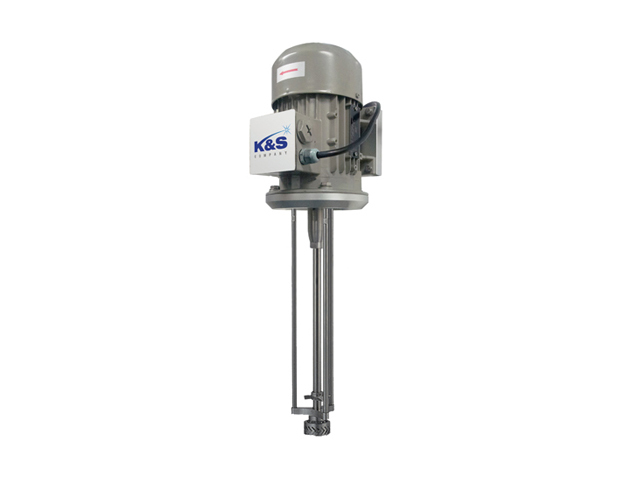 When combined with an existing tank, it can be used for pre-mixing too. 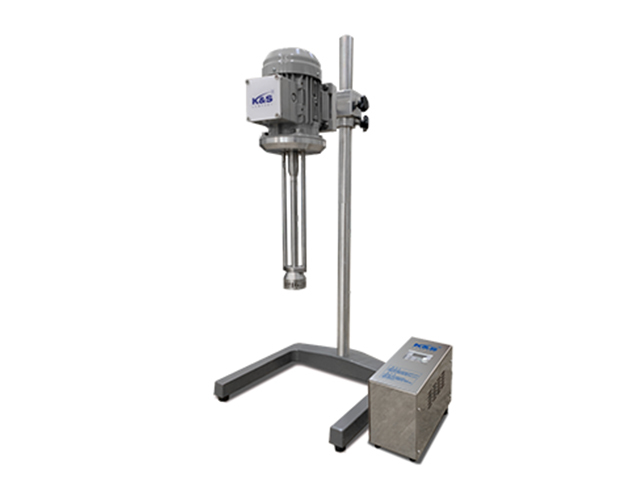 This is a standard product comprising of a Main Body of Homo Mixer having powerful emulsification and dispersion capacities for laboratories, a Stand (Lift) and a Controller in one. 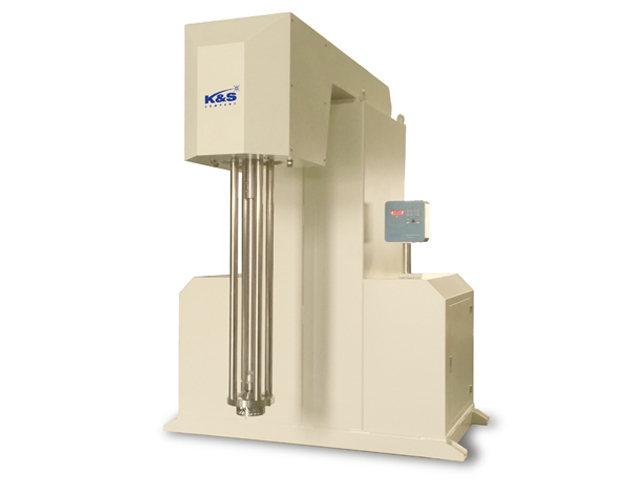 Please refer to the drawing in the Specification page for dimensions. This is a standard stand equipped with an electric gear that adjusts the upward and downward movement of the Lift by button operation. 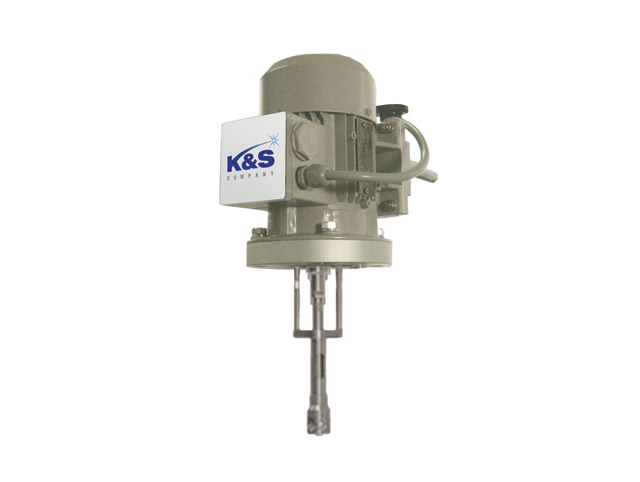 It is virtually free of noise and vibration for enhanced user convenience (optional). 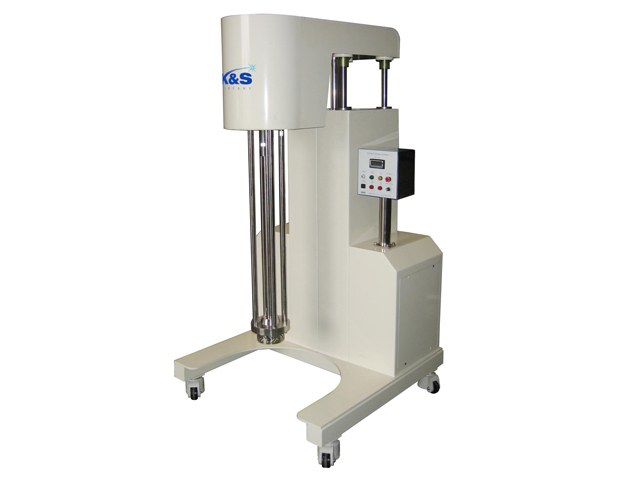 Please refer to the drawing in the Specification page for dimensions. 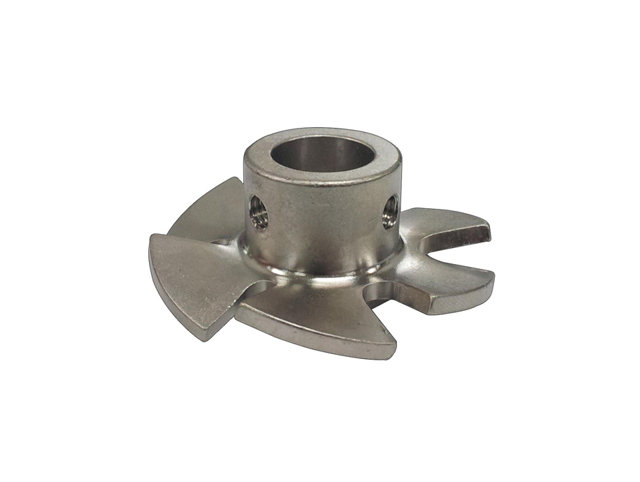 This part is installed on top of the impeller to help the impeller absorb floating materials having low specific gravity. 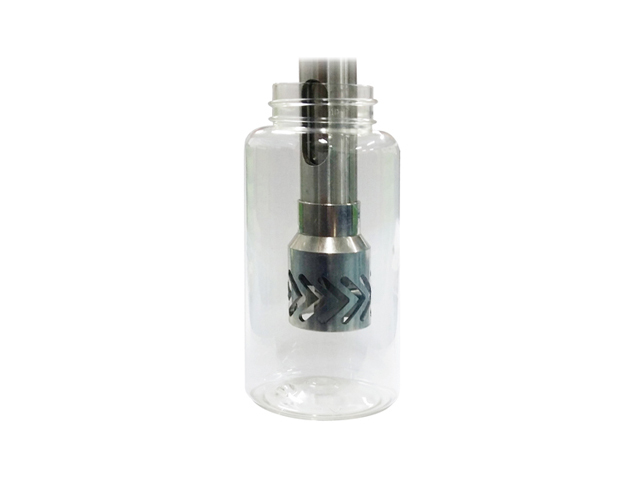 The number of this parts can be selected depending on the liquid height. 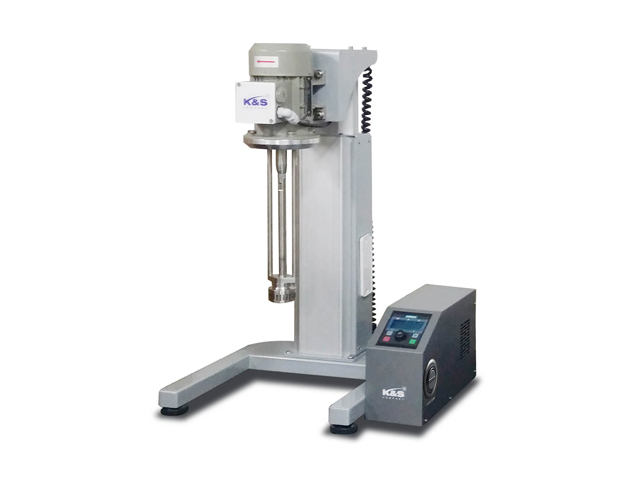 Upon filling a tank, the Lift can be moved up or down by button operation, making it easy even for female and elderly operators. 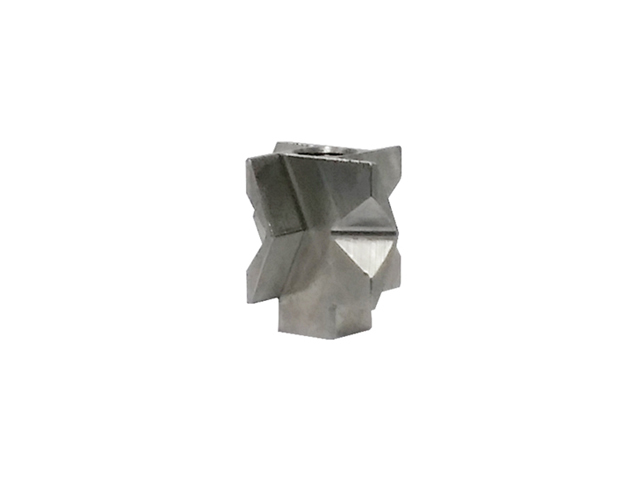 This part is installed on top of the impeller to help the impeller absorb floating materials having low specific gravity. 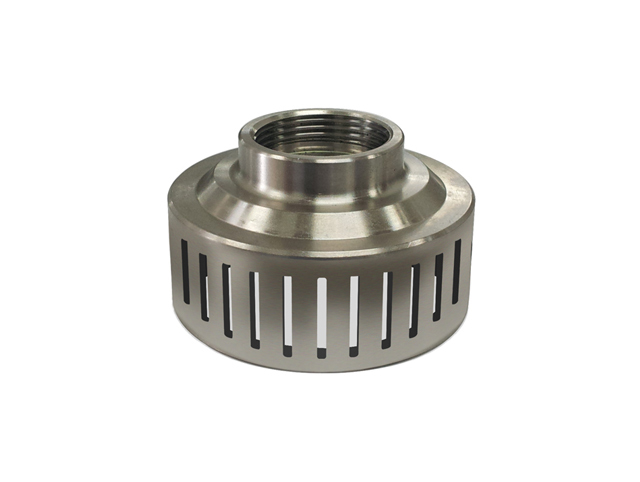 The number of this parts can be selected depending on the liquid height. This spins at high speeds while maintaining a fine gap (0.2mm) between the ROTOR and the STATOR, offering the optimum result through powerful absorption and dispersion capacities. 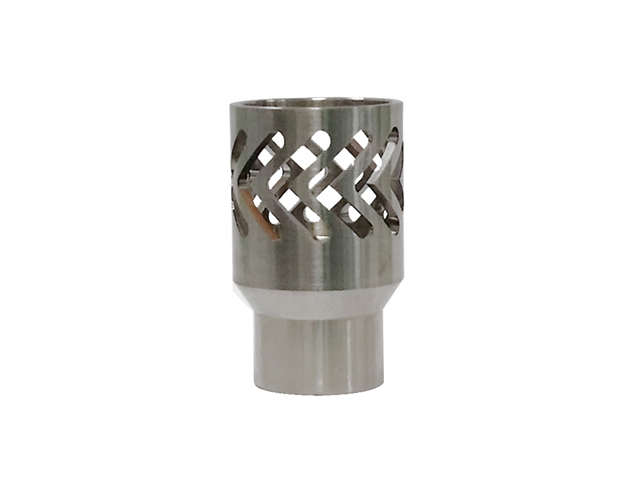 This is a stator for Homo Mixer facilitating high shear by maintaining a fine gap with the Rotor and the special grooves.